Grinders / Re: The Wootz 7. A new Sth Korean grinder. Joe from Socratic has one in the workshop and it sounds like it’s his current favourite grinder. Probably a good person to touch base with if anyone is really keen. Off-topic / Re: Coffee Co-op. Surplus beans. Grinders / The Wootz 7. A new Sth Korean grinder. It is 220volts, and probably 60Hz (usual frequency in Sth Korea), while Australia is 50Hz. As more information comes to light, I will pursue it further as it seems to tick quite a few of my boxes. Price at $2000 USD isn't too bad when comparing to other grinders. If it is 50/60Hz, then it becomes even more attractive. As more reviews are posted, I hope more information will come to light. 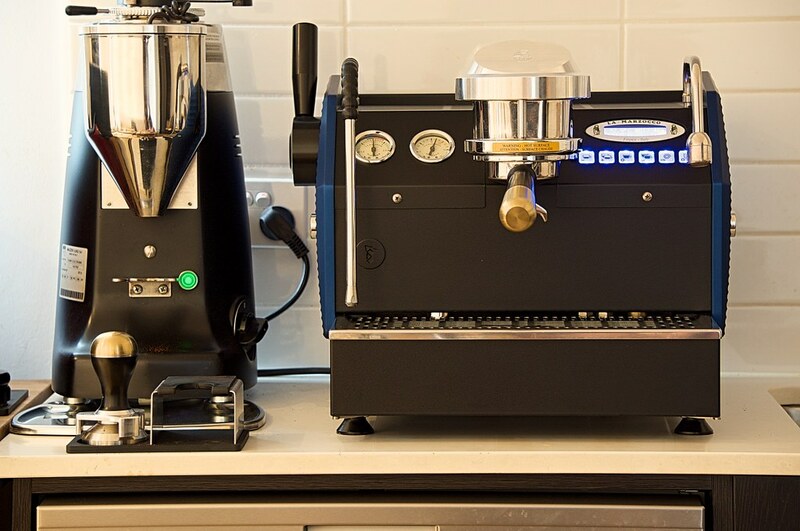 well i finally finished customising the la marzocco gs3. Moved away from timber and had some custom billet aluminium pieces made for it. 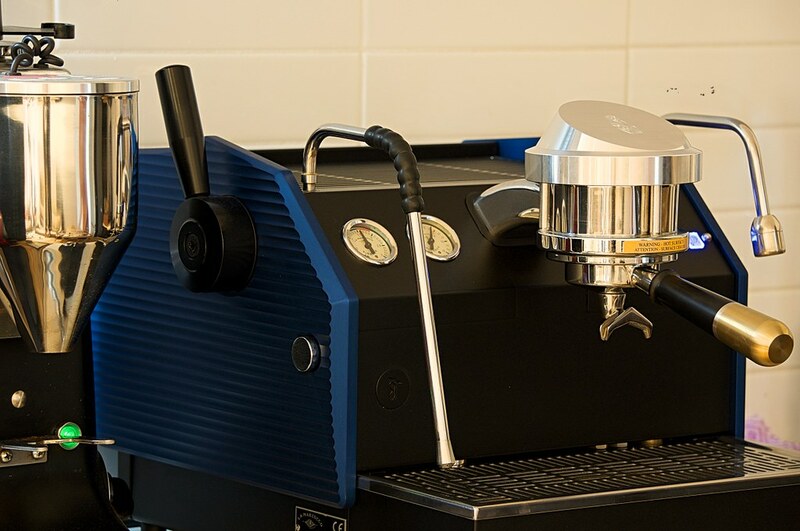 The coffee machinist machined the side panels and were anodised in electric blue, and specht design made the new group cap, but i didnt like the look of the flat standard ones, so had it made to look like the strada AV group caps. 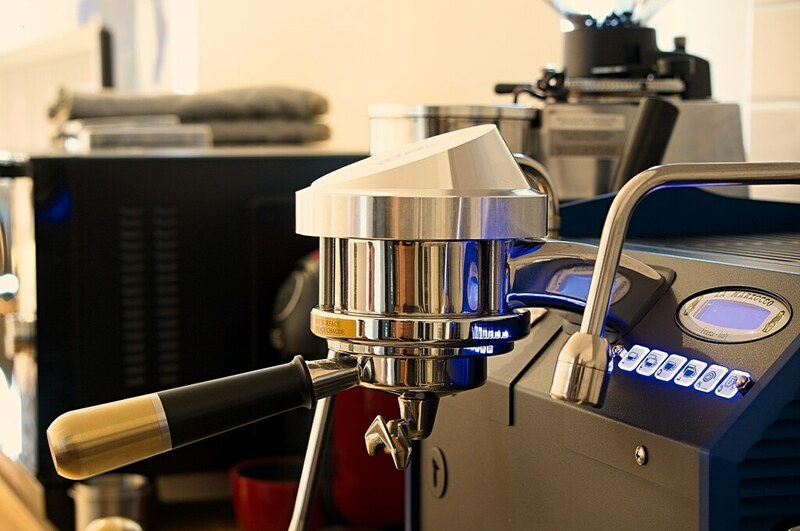 Portafilter handles are from pesado. 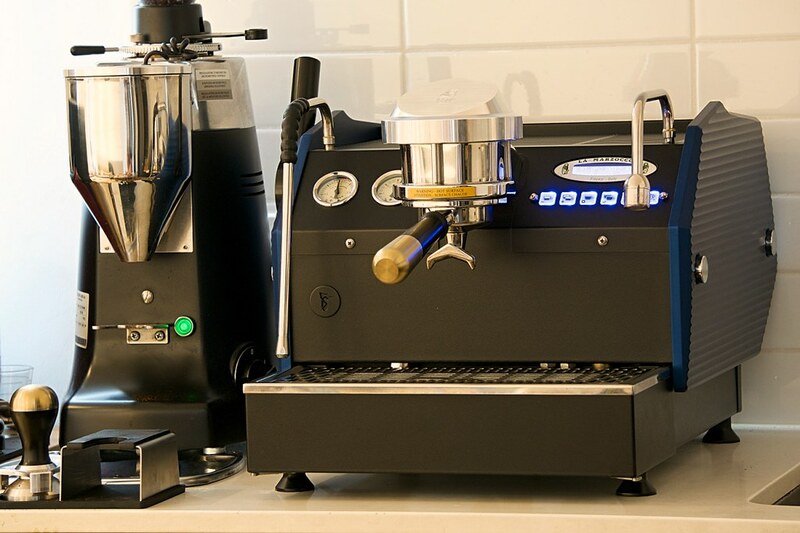 Wow great looking machine and nice custom modifications! Good to look at a coupe of new ways to explore french press still a great way to drink coffee ! Basically you want to minimise agitation to avoid over extraction so don’t use the plunger at all. Results in a far superior brew to any other method I’ve tried in a plunger. Looks like an electric Vesuvius.